Stay in Newport at one of our four premium properties. A newly renovated three unit compound for the whole family to enjoy! Or, if you are looking for a place for all of your friends to stay together, look no further! 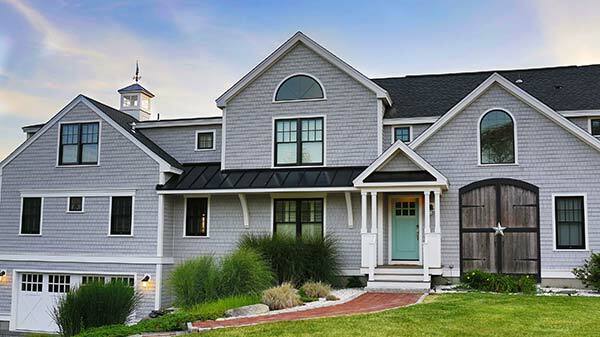 Well appointed open living inside and out make for a perfect Newport vacation destination. Features a spacious backyard about the size of a football field. 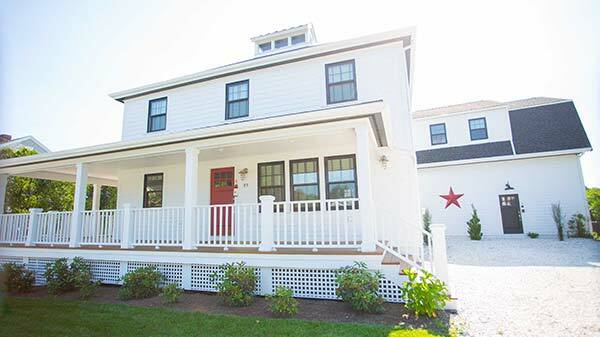 A delightful farmhouse style home on a beautiful private cul de sac, just minutes from the local beaches and the downtown area of Newport. 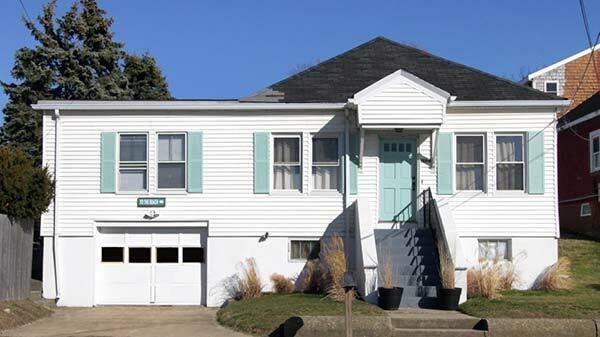 A quaint beach house with four recently renovated units and large outdoor common area. Within walking distance of First Beach & Newport Beach House. 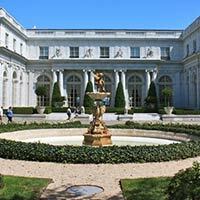 The Breakers, Chateau-sur-Mer, The Elms, Kingscote, and Marble House. Experience an exceptional collection of house museums and landscapes in one of the most historically intact cities in America. 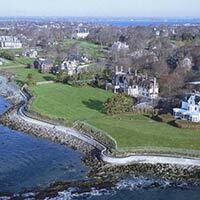 The Newport Mansions are an integral part of the living fabric of Newport, Rhode Island. These sites exemplify three centuries of the finest achievements in American architecture, decorative arts, and landscape design spanning the Colonial era to the Gilded Age. 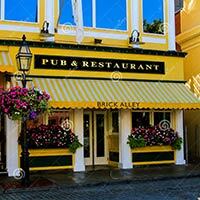 Take a walk through the heart of historical Newport. This downtown, waterfront street is lined with shops, restaurants, bars & pubs, and beautiful water views. Visit the wharf to rent a kayak or just enjoy a drink as the sun sets. This exciting area has everything for the whole family to enjoy! This 3.5 mile long trail is a must-do in Newport. With the ocean on one side and the historic mansions on the other, this walk is sure to be a memorable one. Stop along the way to climb the 40 Steps or for beautiful scenic photo ops. Whether for lunch, dinner, a tasting, or just a tour, Newport Vineyards is a beautiful place to spend time with friends. 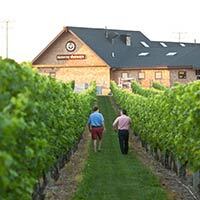 This newly renovated vineyard features live music, daily tastings, and two restaurants. 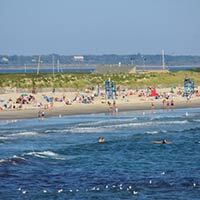 You have not experienced Newport until you have visited one of its 4 public beaches. 1st Beach (Easton’s Beach) is the most popular of them all! This beach features a carousel, playground, volleyball nets, and a snack bar. It is a 5-6 minute drive from all 4 properties and a 15 minute walk from The Cabanas. 2nd Beach (Sachuest Beach) is located next to the Newport bird sanctuary. This is the beach for you if you like to listen to the ocean waves, as it is much quieter and less crowded than 1st Beach. It is only a 5 minute drive from Whitecaps. 3rd Beach is located in a cove, so there are no waves here, just peace and quiet. This beach features a public boat ramp and is just a 5 minute drive from Whitecaps and The Cabanas, and about 10 minutes from Summer Wind and The Barn. 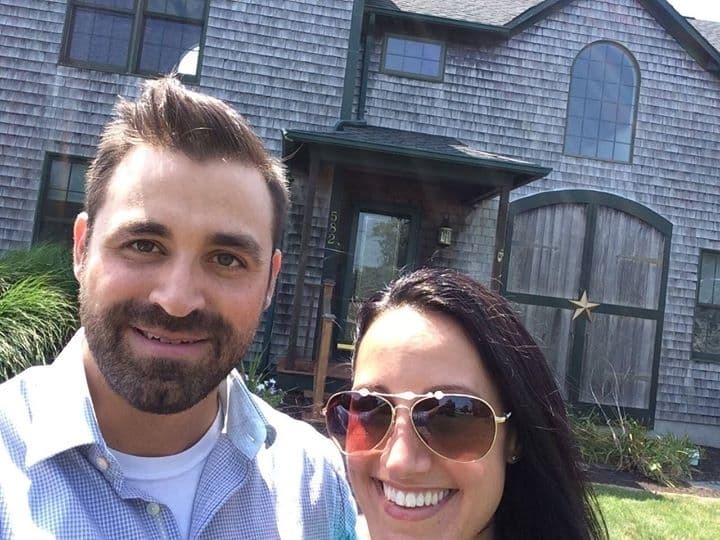 Gooseberry Beach is located on historic Ocean Drive. This beach is located in a cove, so there are no waves, but there are some massive rocks to climb and dive off of. This beach features a snack bar with some of the most delicious cheeseburgers on the island! Its is a quick 10-15 minute drive from all 4 properties.